This neighborhood park hosts a very popular playground and basketball court. 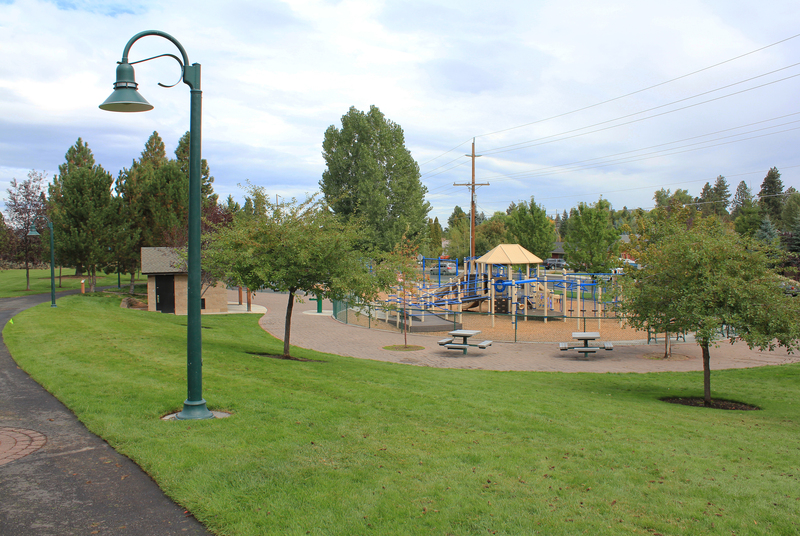 The park is in proximity to the Deschutes River Trail and the Central Oregon Canal Trail. With large lawn areas and shade trees, it’s a great park for picnicking or an impromptu game such as soccer or flag football.